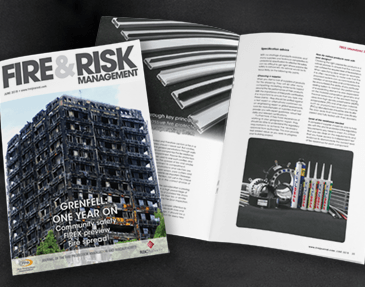 When designing, specifying, constructing or refurbishing a building or large commercial structure, it’s clear to see that minimising the risk of fire is a critical issue to manage. 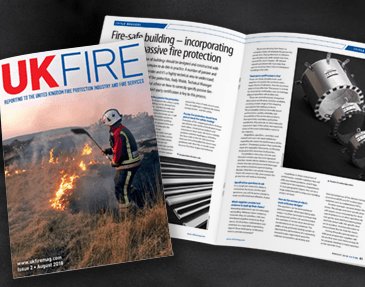 Architects, specifiers and contractors have a responsibility to build with an effective fire safety strategy in mind. 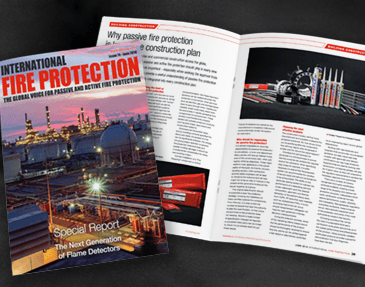 And yet, with the available types of active and passive fire products to be considered, fire protection is a highly technical and complex issue to comprehend. 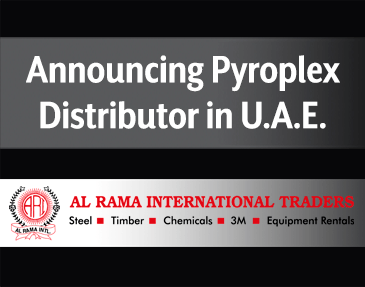 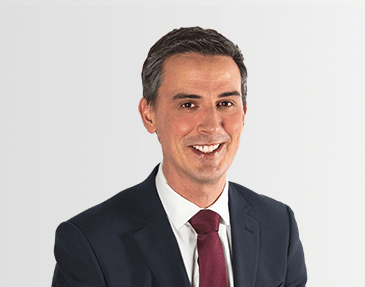 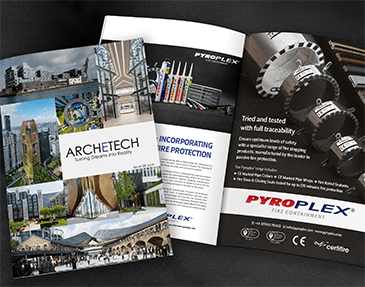 With continued growth of high-rise and commercial construction across the globe, understanding the role that both passive and active fire protection should play in every new build and retro-fit has never been so important – especially when seeking the approval from regulatory bodies.